It’s Time to Choose your Perfect Shower! Swing open, sliding, neo angle, L-shape, steam shower or just shower screen? The are a lot of variants we can offer. 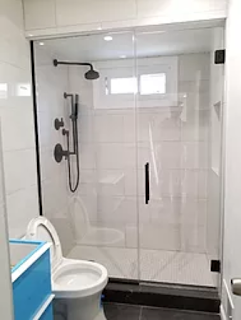 Our team, at Frameless Shower Doors, is always ready to help you. Glass shower doors add style and personality to your bathroom, while opening the space to give it a larger, brighter, and more luxurious feel. If you are looking to make a small or large change in your bathroom, or add some privacy with patterned glass, installing glass shower doors could provide the new look you want. Sliding (also known as bypass) doors are a practical choice for tub enclosures and narrow bathrooms with closely-spaced fixtures. 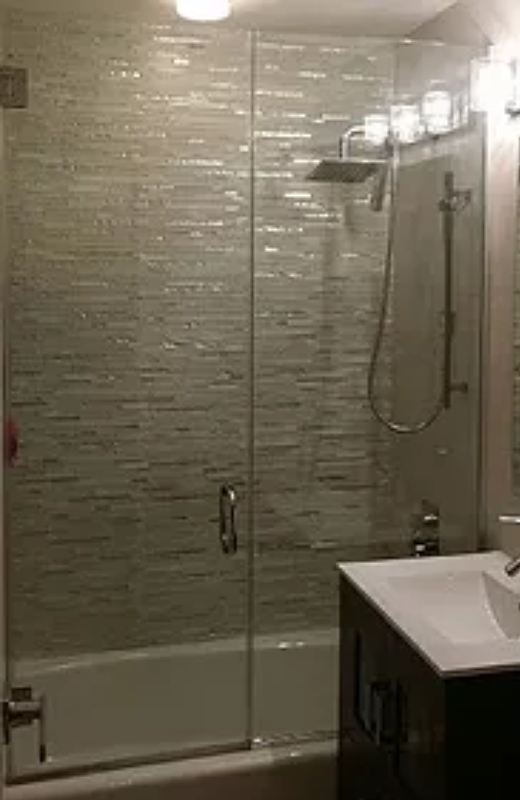 A partial glass enclosure over a shower stall or tub is a European-style option that is both affordable and modern. The installation of a steam shower requires more planning than a regular shower, as a small shower is needed to generate the steam, and the shower must be more carefully laid out. Need affordable custom shower door? Feel free to contact us and we’ll help you with your project!